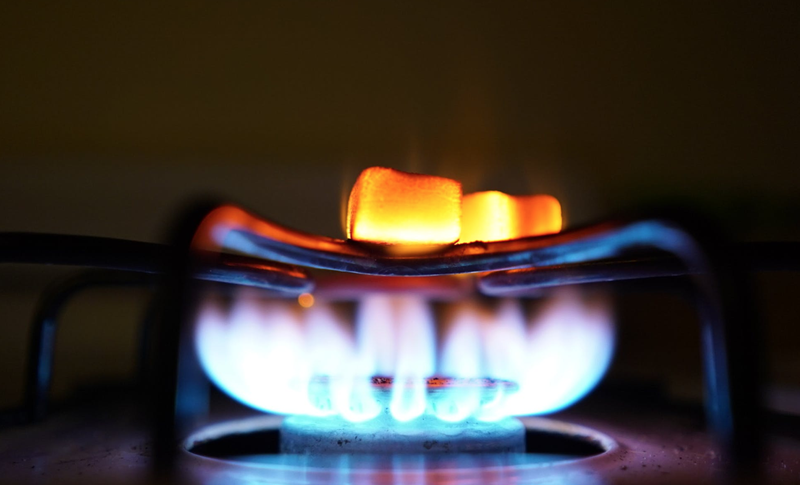 With load shedding back on the cards for millions of South Africans, now is the perfect time to consider switching to gas. Earlier this week, Eskom warned that the system was “tight”, with a low to medium possibility of homes being plunged into darkness. With Christmas just around the corner, many people are likely wondering how load shedding will affect them during the festive season. While Eskom says it is doing everything it can to keep the lights on, officials can’t guarantee there won’t be any load shedding during the holiday period. However, there is one group of South Africans who are unfazed by the power utility’s latest announcements. In fact, they are probably patting themselves on the back for deciding to switch to gas when Eskom had us reaching for our candles almost daily during one of the country’s worst load shedding periods three years ago. Not only will using gas save you from the many inconveniences that comes with load shedding, but it will also save you money. Before switching to gas, you need to first consider your budget and needs. Do you want a gas installation for just your stove so that you can cook in peace when the electricity is out? Do you just want an installation for your geyser - which next to your stove uses a lot of electricity – so that should you wake up at 6am to load shedding, you can avoid having a cold shower. There are many ways you can use gas in your home, you just need to decide which installations will be suitable for your family. Then you need to go in search of a trusted service provider. Elcon Gaz, which distributes gas for domestic, commercial and industrial use, says there are many benefits to using LP gas in the home. -	Gives you an instant cooking flame. -	Is easy and instantaneous to light. -	Has a higher heating value, allowing you to heat your home at a lower price. -	Is easy to transport. -	Is easy to control. The blue flame is visible, and its size is easily controlled over a wide range so that the required rate of heating can be obtained. -	Is non-poisonous and safe to use. -	Burns cleanly and does not produce any soot, smoke or smell during combustion, therefore leaving your kitchen clean. -	Is pure, and very consistent in quality. -	Adds to your comfort because cooking is quick, and the kitchen does not get heated as with other fuels like wood or charcoal. -	Best of all is you can still cook your family a meal and have a hot shower when the power fails. -	Is compatible with many different appliances and easy to maintain. If you need tips on how to switch to LP gas in your home, Elcon Gaz will give you technical or service-related advice for any LP Gas installation. The best part is the company also delivers a refill cylinder right to your door. Visit www.elcongas.co.za or call 031 465 1084 for more information.